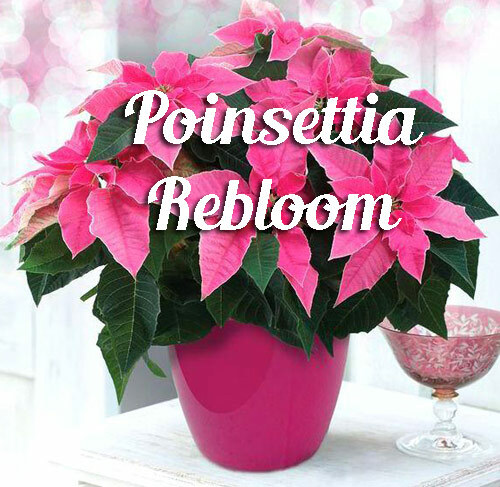 Can you get potted Poinsettias to rebloom? Everyone buys poinsettia for holiday gifts or for home decorations. They are the flower that represent Christmas. They are given as hostess gifts every year in the thousands. Many folks really enjoy receiving them and giving them. 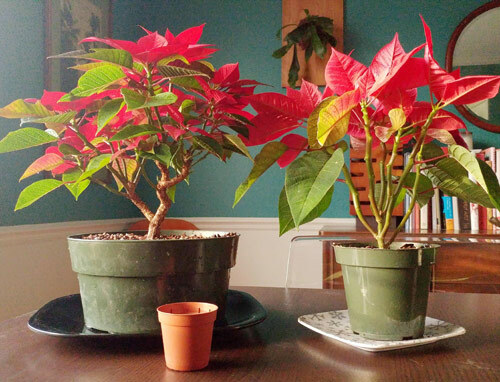 Now if you are a green thumb gardener the thought of tossing a spent poinsettia in the trash is unheard of. Below we give you some tips on getting them to rebloom. 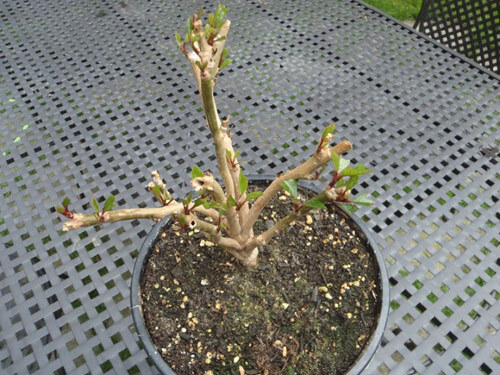 When trying to get a potted poinsettia to rebloom you don�t need to repot the plant. Just treat them like you would any potted houseplant. Make sure they get lights, allow them to dry out slightly between watering and feed them with fertilizer according to the label. When the flower petals fade and fade off cut back the stems to just below the flowers and let them continue to grow. Come next spring, place them outside in indirect sunlight. Let them grow and if necessary repot them into a larger garden container. By the end of summer bring the pot indoors again. Now the hard part starts. 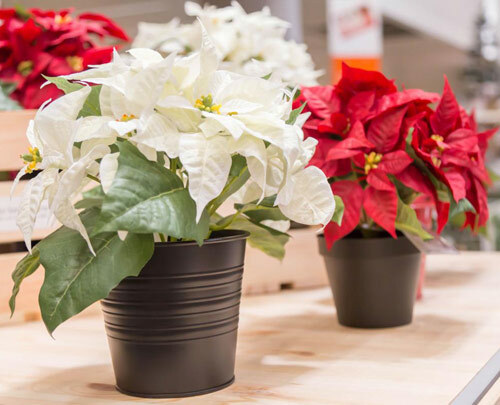 The potted poinsettia needs 15 hrs of darkness, so daily cover them with a box from 5 at night to 8 the following morning. If you do this successfully in November your plants will color and you can end this covering situation. Set them back in indirect sunlight and they should be good to go for the whole holiday season.